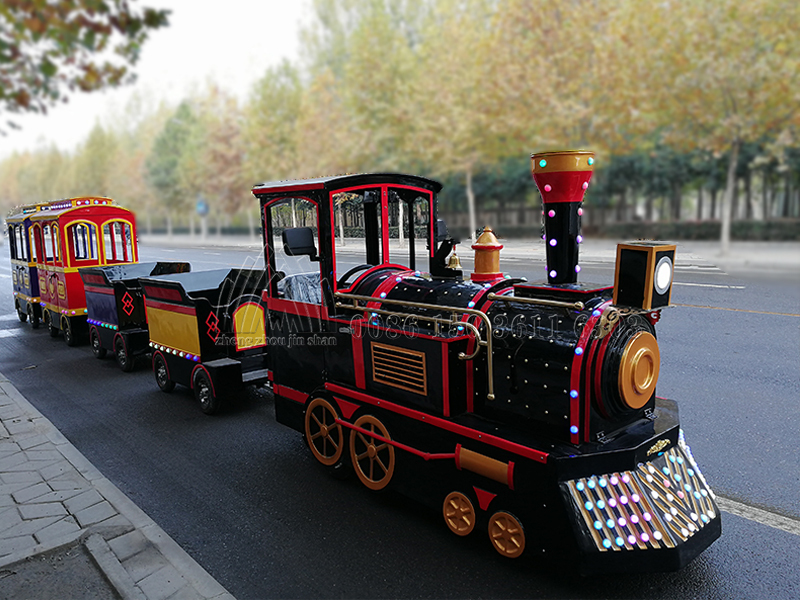 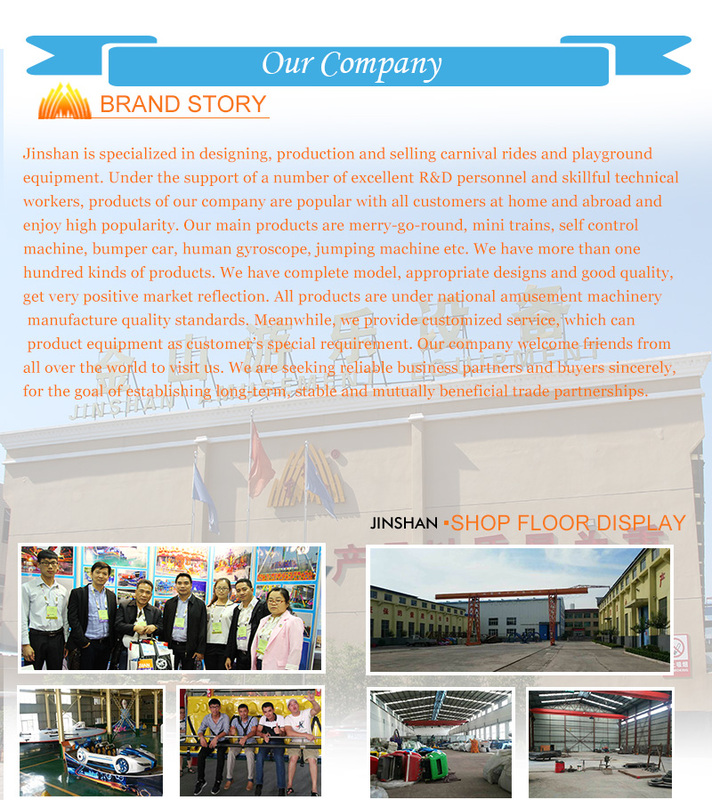 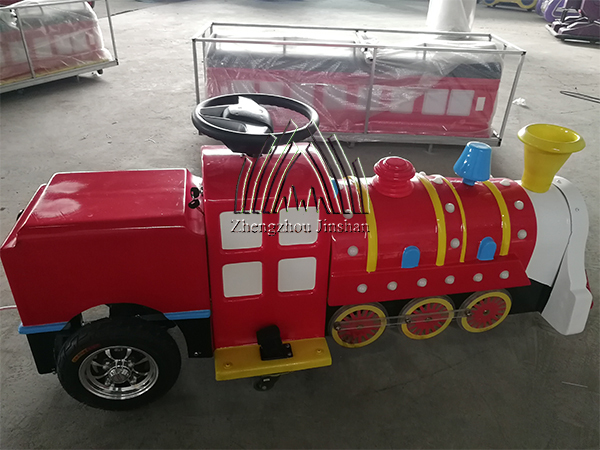 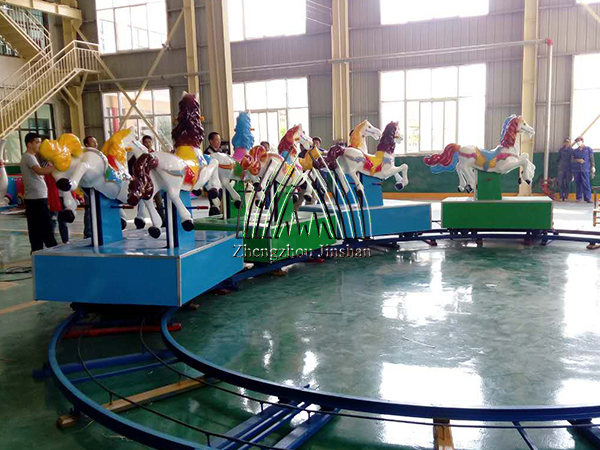 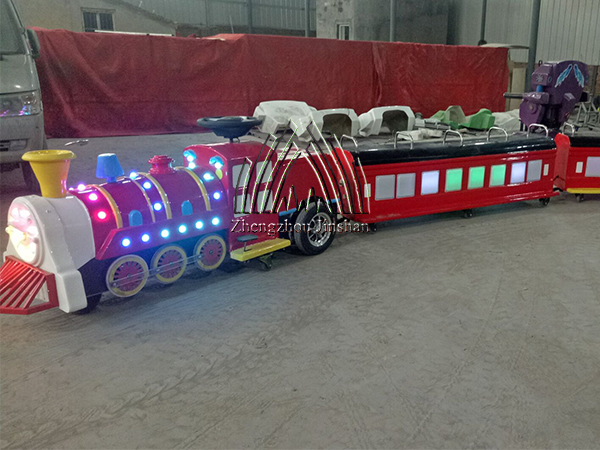 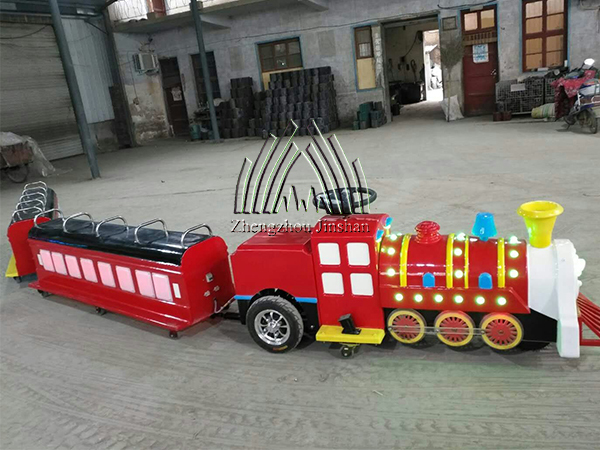 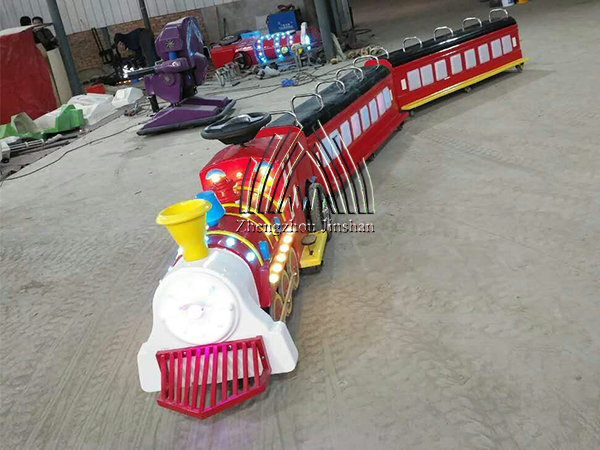 Kids mini trackless train rides is different with the traditional trackless train. 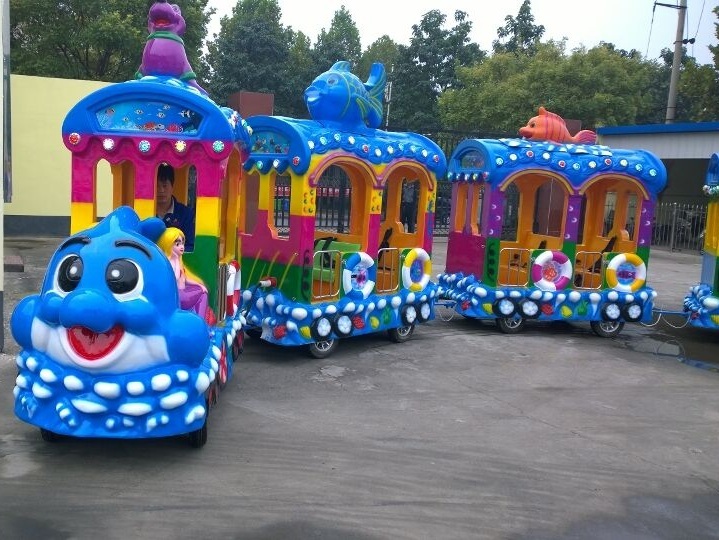 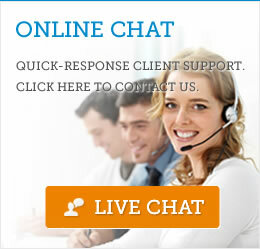 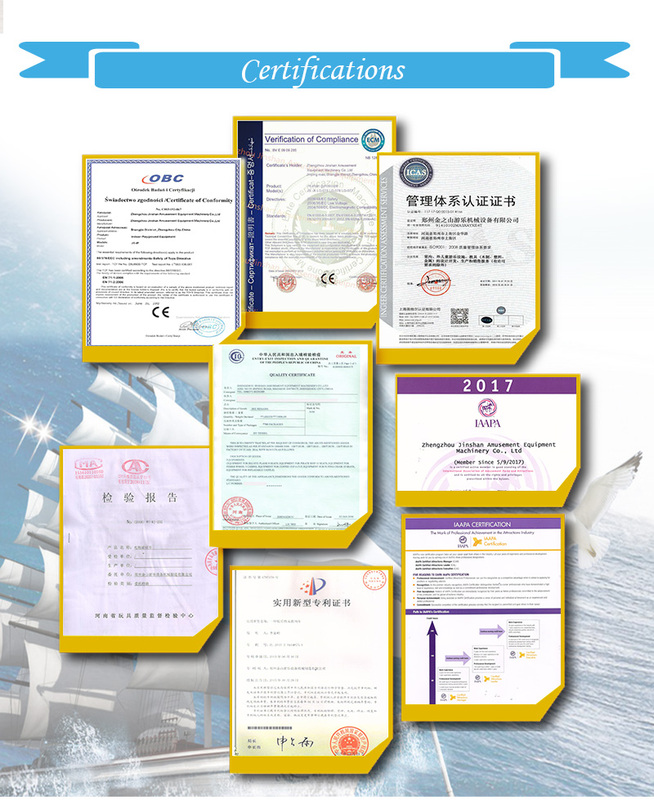 It has a exquisite and small design. 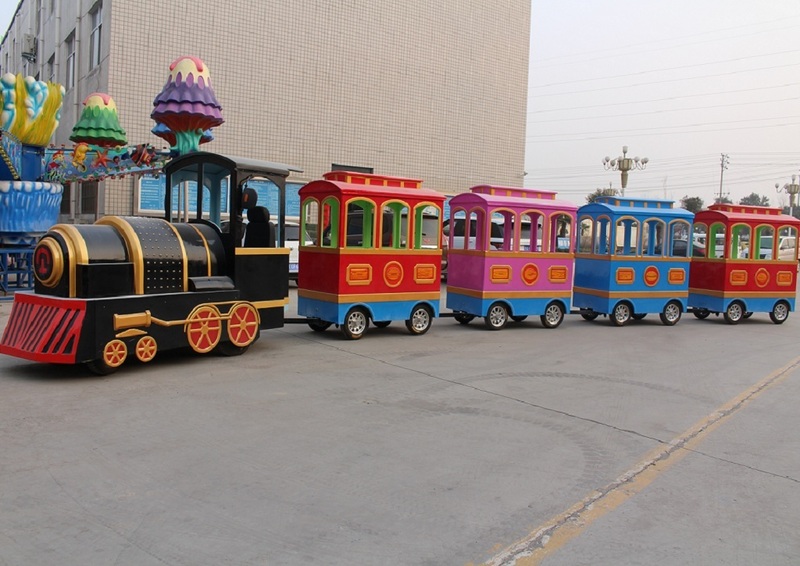 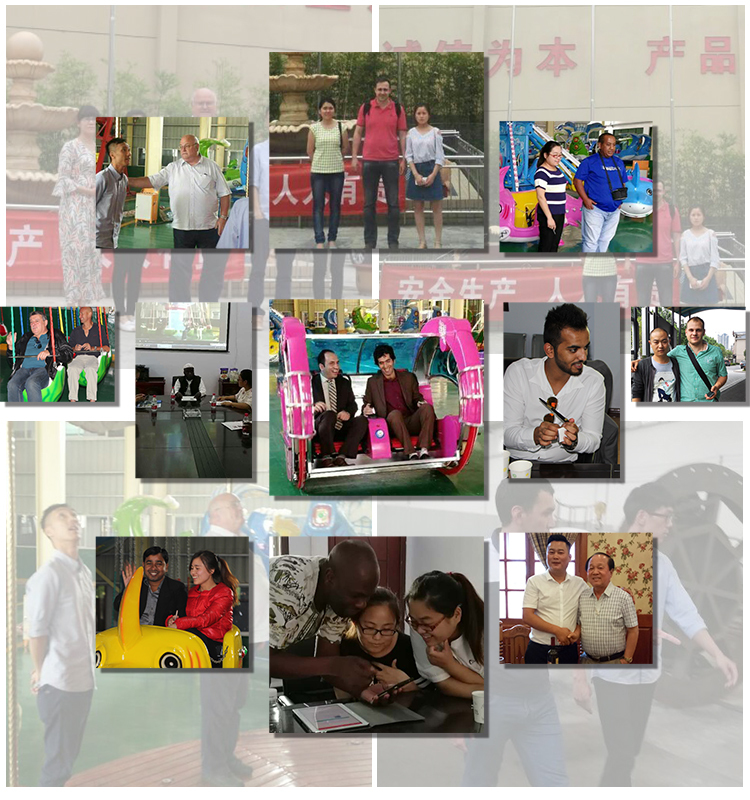 Comfortable rides, simulator train sounds and flashing lights , all attracted more children especially.